A read of the Infectious Diseases Society of America (IDSA) 2006 evidence-based guidelines would lead you to believe that for Lyme disease one size fits all. 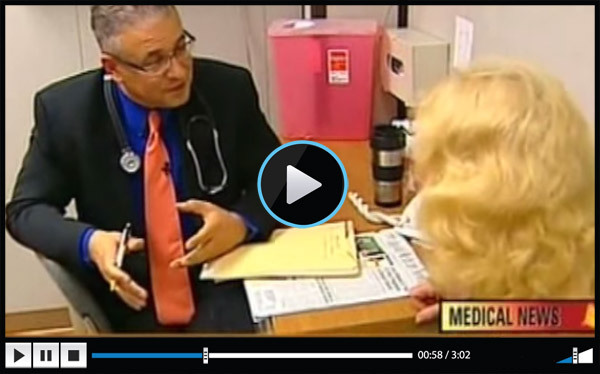 All you need is a single 200 mg dose of doxycycline for a tick bite; a single 10 to 21 days of antibiotics for Lyme disease; but no retreatment. 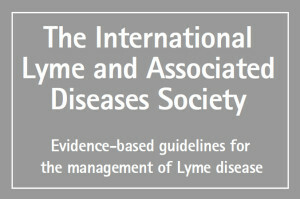 A read of the International Lyme and Associated Diseases Society (ILADS) 2014 evidence based guidelines says otherwise. 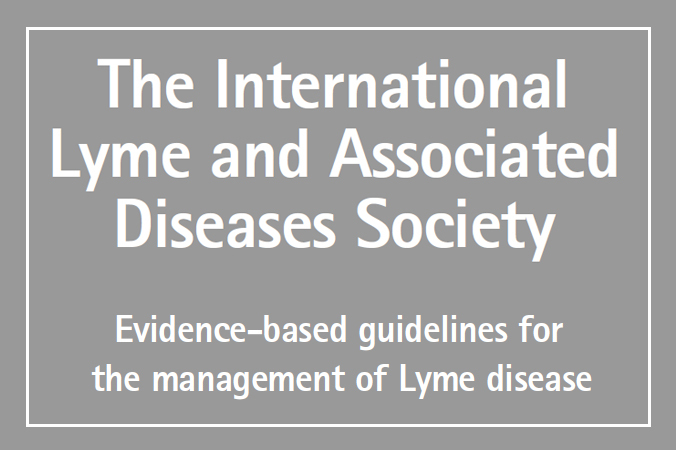 The ILADS guidelines focus on the risk of poor outcomes such as chronic neurologic Lyme disease, Lyme encephalopathy, and post-Lyme disease syndrome. The ILADS guidelines highlight the poor evidence using the Institute of Medicine’s recommended evidence grading system. The guideline placed a high value on the ability of the clinician to exercise clinical judgment. According to the ILADS panel, guidelines should not constrain the treating practitioner from exercising clinical judgment in the absence of strong and compelling evidence to the contrary. “Treatment regimens may employ either a sole agent or combinations of antibiotics, depending on which mechanisms of persistence the clinician is attempting to thwart. 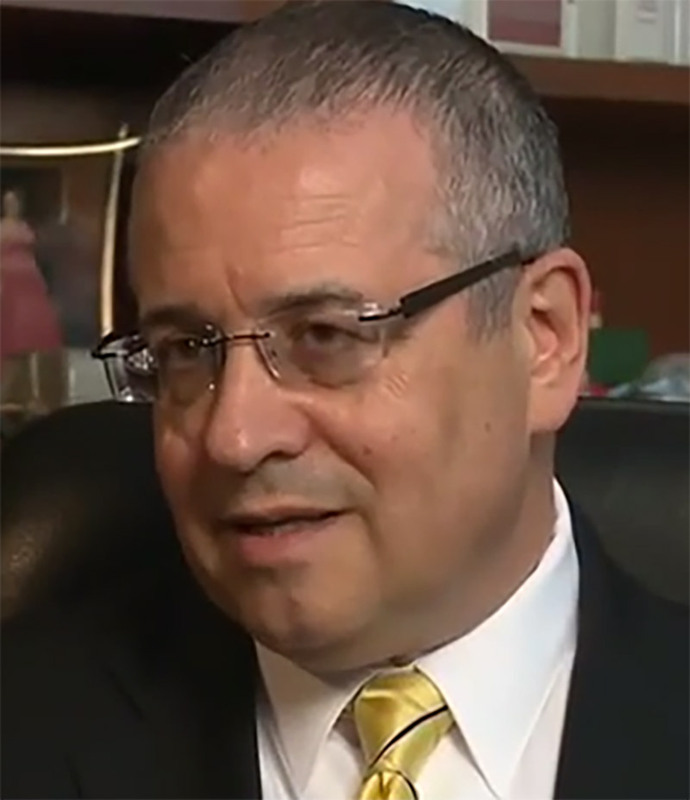 The delivery method – oral, Intravous (IV), intramuscular (IM) – is dependent on the agents selected, disease severity and patient preferences,” according to ILADS guidelines. “When it comes to Lyme disease, one size does not fit all,” says Daniel Cameron, MD, an Internist and Epidemiologist. No Replies to "Lyme disease: One size does not fit all"